Buyers, Sellers + Realtors were all chatting about the market at our open house this past weekend. It seems that everyone is confused about the market and what was happening: Is it shifting? Is it dropping? Is it seasonal? YES!!! All of the above. The problem is that we won’t know which it is until it passes. The other problem is that it isn’t happening across the board. We are absolutely experiencing a shift in the market. We have been in recovery mode with double digit appreciation for 9 years. 9 years! Double digit appreciation like that is only viable for so long, and we have exceeded the typical upswing. This is not normal for our market. It is not uncommon for us to see a surge of listings after Labor Day and continue through the end of October. Summer typically slows down, then the market becomes active again, and then slows again into the holidays. We are seeing this for sure. In some areas we are seeing an overabundance of inventory and that has lead to a shift in the seasonal market. It seems that the houses that are in tip-top shape or have something incredibly appealing are still selling for well-over the list price, even 30% – 50% above. And other houses, even neighboring houses to the ones selling, may not be getting any offers. In Albany the number of listings currently on the market are twice what they were the prior two months; in El Cerrito we had a flood of inventory hit the market and several homes are just sitting and many are taking longer to sell. Over the last 30 days the average days on market for sold properties in El Cerrito is 27 days. A year ago, same timeframe, was 21 days. This is a shift. In a low inventory, micro-market like ours it has always been difficult to provide stats on a month-over-month basis; all it takes is one small house or one large house to drastically shift the numbers. We won’t really know if it is dropping until the Spring because we are only just now noticing a shift. Because inventory is currently up it makes sense that some houses will sell for less now than they would have 6 months ago; by the Spring our inventory levels could be back down which means that prices likely won’t remain low. The other factor that we haven’t seen previously is interest rates. 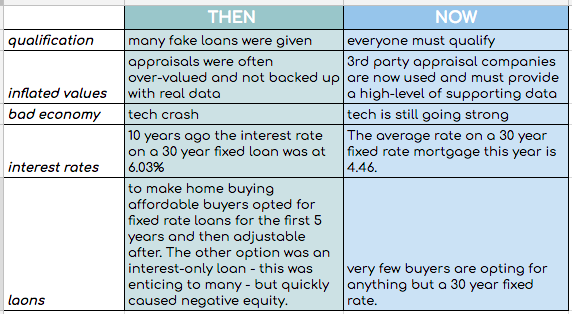 Interest rates are currently on the rise which affects affordability – the higher the rate the less money they can take out. This factor will create both a shift and a drop in the Fall market. One other item of consideration is that many buyers do believe the market is starting to drop, which means that they may put their home purchase on hold for a bit. This may not necessarily prove to be a good thing. So are we really heading for a “crash?” I don’t think so. But what we can really deduce from this is that we are in a temporary moment in time where there will be some good deals due to high supply and lower demand. This opportunity is NOW, do not wait until next year because this could change. 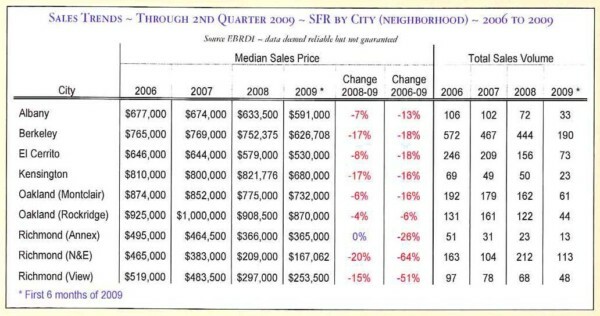 Think back to early 2010 when buyers were holding off thinking that prices would still go down. By the end of 2010 we quickly realized that 2009 was indeed the bottom. Unfortunately we won’t know it until it passes. 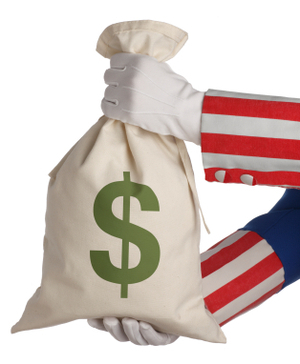 FHA-Backed 203(k) Rehab Loans Can Make All The Difference.